Great 3 Bedroom Home In Desirable Neighbourhood Of Keswick By The Lake. 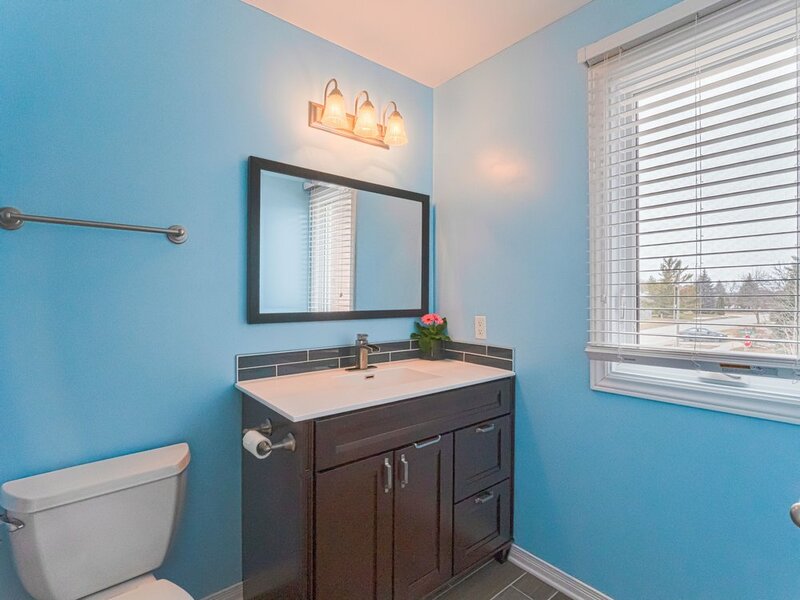 Located In A Quiet Area, Walking Distance To Lake Simcoe. 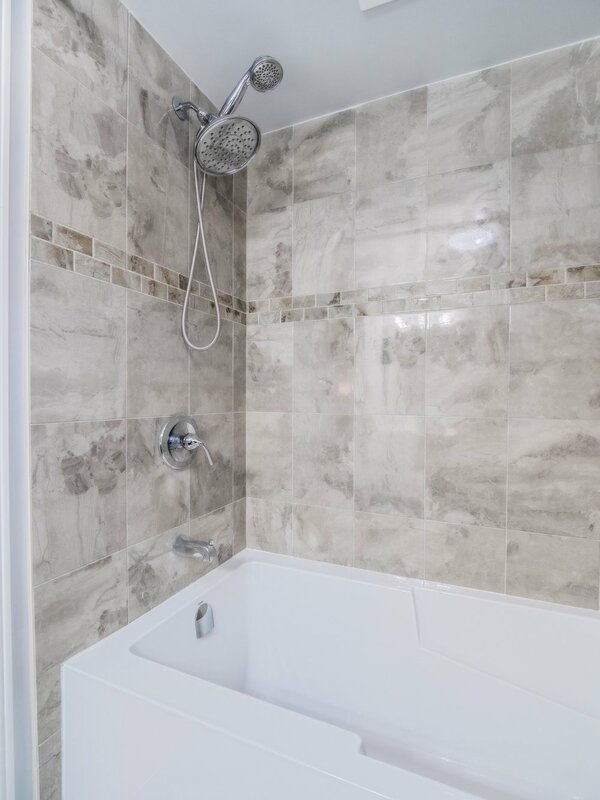 Home Includes 2.5 Baths With Fully Finished Basement. New 4 Piece Bathroom In Basement (18'), New Porch Enclosure (18'), Newer Windows (16'). 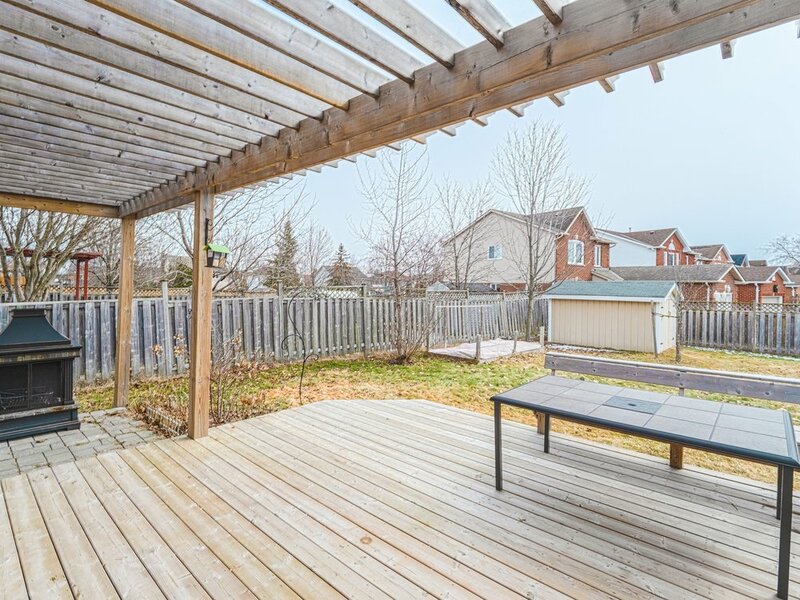 Large South Facing Yard With Plenty Of Sunlight & Large Deck (16Ft X 16Ft). Steps To Recreation Centre, Ice Palace (Skating Rink), Library, Park, & School. 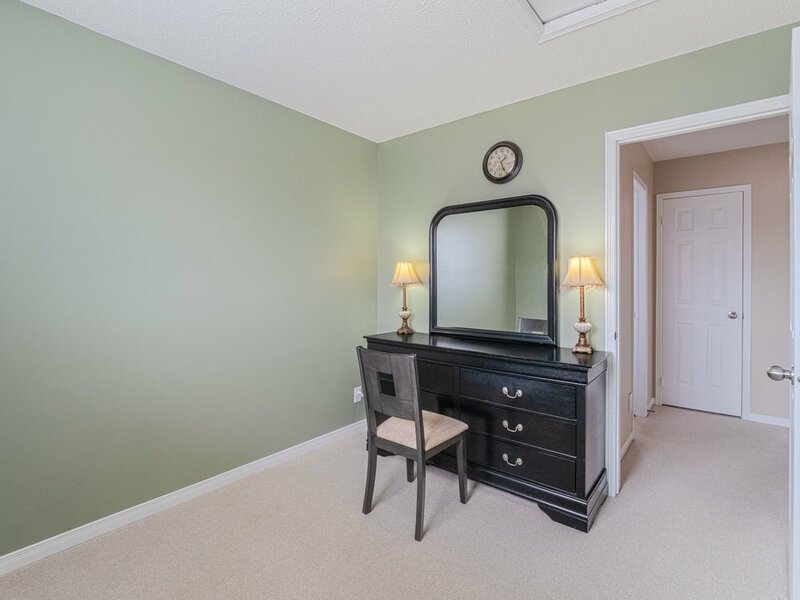 Close To Highway 404, Shopping Plaza, & More! Please fill out this form so that we can get back to you. Or just give us a call at 905-508-8787.